Advertisers will spend nearly $36 billion on paid social media advertising in 2017, a new report from eMarketer predicts. Spending is already expected to hit $23.68 billion this year, and will continue to climb dramatically, reaching $35.98 billion in two years’ time. This figure represents an impressive 217% rise on 2013’s $11.36 billion – but this is hardly surprising considering the social sector’s increasing focus on monetisation and paid advertising. The US and Canada will continue to drive spending, with North America expected to spend $15.15 in 2017. However, eMarketer predicts the Middle East and Africa will see the largest growth, spending 300% more in 2017 than 2013. Advertisers in Western Europe are predicted to spend $3.68 billion this year, climbing to $6.85 billion in 2017. 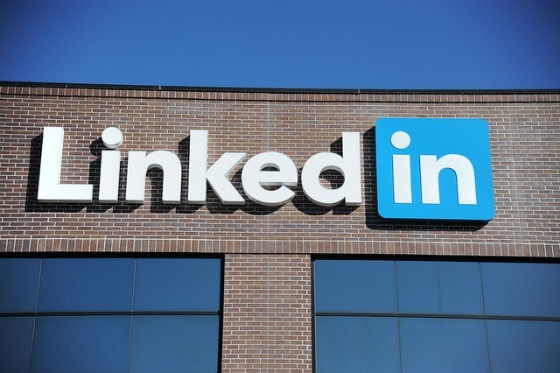 LinkedIn has launched an app to encourage users to share content created by their employers. Source: Ben Scholzen at Flickr. Known as Elevate, the app is currently being trialled by a small selection of companies. 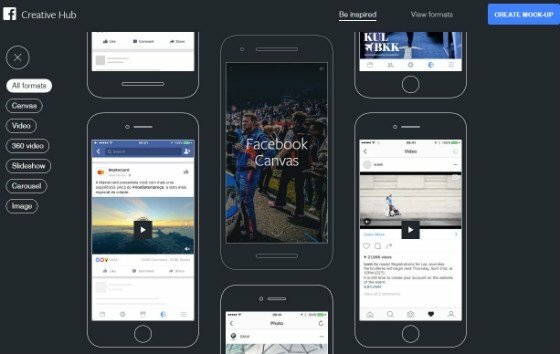 According to The Drum, the app has been developed in response to recent data which suggests that content shared by employees sees higher levels of engagement. Elevate is currently being trialled by a select group of companies, but The Drum says it should be available by Q3 2015. There’s no word, as yet, on how much the app will cost. Online dating app Tinder now integrates directly with Instagram, reports TechCrunch. The update, released on Wednesday, allows users to view the Instagram profiles of prospective matches directly within the app. A high percentage of Tinder users already include their Instagram handle within their profile, to give potential mates a more rounded-out view of their life. With Instagram inside Tinder, users can click into a user’s Instagram profile and see the most recent 34 pictures, with the ability to click directly into their profile to see the whole thing, check out comments, who liked it, and more granular details. The latest version of the Tinder app also introduces common connections, so users can see whether they have mutual friends with their matches. 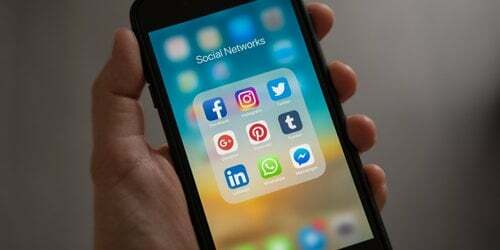 Marketers looking to reach younger consumers online would do well to ditch Facebook in favour of newer social networks, according to a recent survey. The Halifax Digital Home Index found that 33% of those aged 16 to 34 had deleted or blocked a family member on Facebook, while 32% had actually deleted their own account. According to The Telegraph, the rising popularity of Facebook among the older generation is driving young people away from the platform. 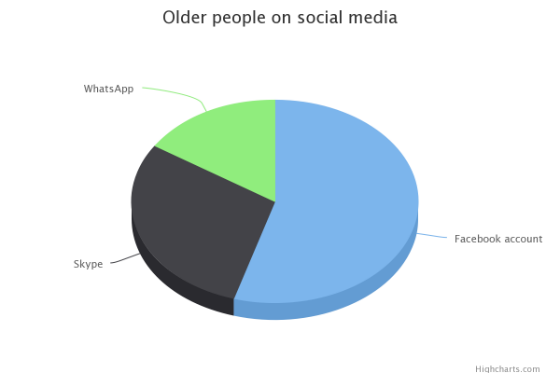 The older generation tend to use new devices and apps more where there is a direct need, for instance parents using Skype to contact family far away. However, the younger generation is often ahead, adopting newer social media platforms to remain under the radar of their parents. The survey also found that increased smartphone use amongst younger users was driving them away from Facebook to mobile-focussed apps like Snapchat. Mark Zuckerberg has revealed plans to bring his free Internet project to Europe, The Telegraph reports. The Internet.org project aims to bring Internet connectivity to communities where Internet access is not currently available. The project has already connected communities in Colombia, India, and Zambia. Zuckerberg shared his ambition in a Q&A session with Facebook users on Tuesday, saying he wanted to empower would-be entrepreneurs who live in impoverished parts of the world. [The benefits of this programme] are many: access to education, health information, jobs and so on. Many people estimate that for every one billion people we connect, we’ll raise another 100 million out of poverty. But one thing that we often overlook in this discussion is how everyone who is already connected will benefit from having everyone online. Think about how many brilliant entrepreneurs there are out there who have great ideas and the will to change the world, but just lack basic tools to do so today. […] Once they get connected, we may have three times as many good ideas and amazing new services that will benefit everyone around the world. 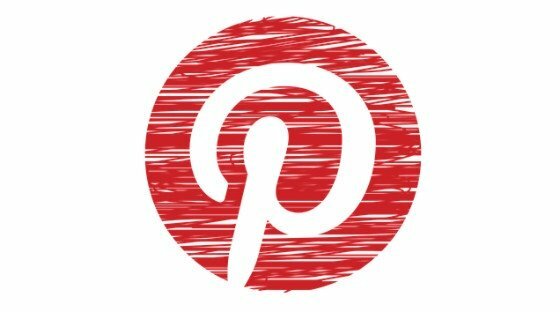 Read last week’s social media news roundup: Facebook Divorces, Bored Bankers and a Twitter Buyout? Download your free 14-page editorial calendar guide, and discover how to supercharge your social media planning!